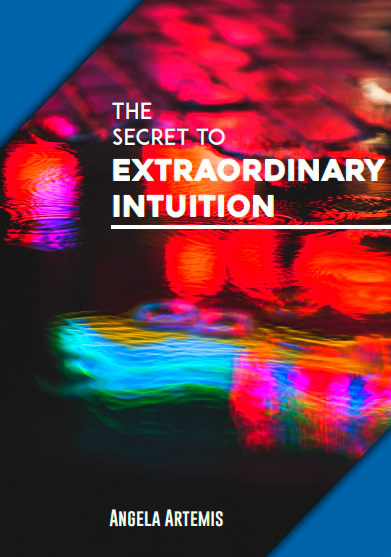 25 great Intuition Quotes from around the world. Today I decided to allow my intuition to lead me to write a “quotes” post. It just felt right. This one of the main ways of recognizing your intuition. It’s you’re intuition when it “feels” right. There is something so wonderful about a quote. When I see a quote that resonates with me it feels as if the author was writing specifically for me. And, many times the quote perfectly articulates a concept I might have struggled to put into words. I’ve been reading and studying intuition for years and collecting quotes throughout that time. Here is a sampling of just some of the great quotes I have come across to date. Do you have any favorite intuition quotes you’d like to share? Which one of these is your favorite? Why? If you enjoyed this post subscribe to email updates and please share it with friends on Twitter and Facebook. Thank you. P.S. 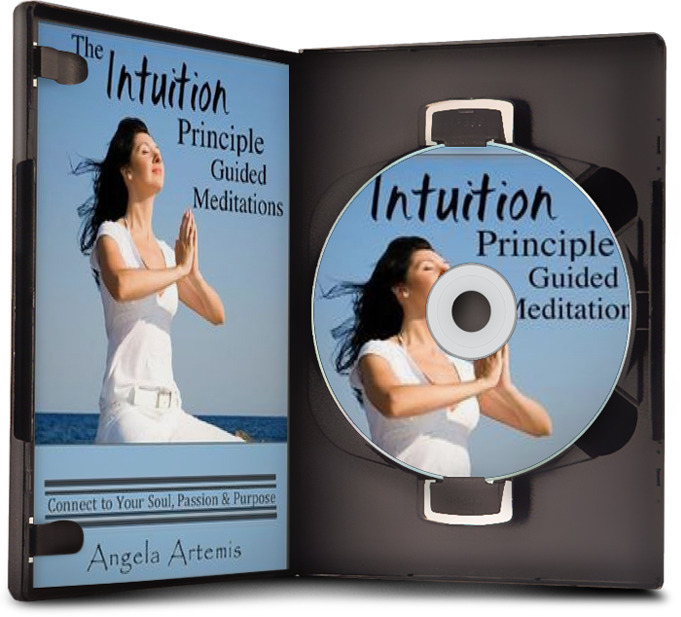 Learn how your intuition can guide you to the life you love & prosperity you deserve – click here now. PPS: There is a spamny site (actually quite a few) that have stolen this post and published it without my permission. Please do me the favor of sharing this post so people find and read the original. Thank you kindly. 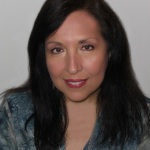 Intuition: How to Recognize ItThe Top 10 Signs Your Intuition is More Developed Than You ThinkDeveloping Intuition, Identifying Intuition and Getting Unstuck too! Dream Interpretation & Nightmares - What's Keeping You Up At Night? There’s so much of Wisdom here, thank you so much for these awesome quotes. Loved every one of them. I especially loved Rumi’s and Einstein’s. Wonderful! I will look into the quotes of Lahn Mahasaya. Nice comments.I am really impressed by your collection of quotes, they are very inspirational. I am a quote lover myself and they have helped me a lot, with affirmations and other things. Here is another one that is one of my personal favorites – it reminds you to appreciate what you have, right now. Keep up the good work Angela! Kindest regards and have a great one! It’s such a pleasure meeting you. Welcome to Powered by Intuition! I’m so glad you enjoyed my quotes post. I have a lot of others too – so do check back again. I love the quote from Frances Rodman. Thank you for sharing it with us here. Thank you, Angela – I love quotes and am putting together a book of my favorites. So inspiring! Love the quotes – great inspiration for trusting my own intuition further! I love the Salk quote. Wonderful list. Thank you for compiling it. It’s one of my favorites too. So many of these are the bits of wisdom that I hope to instill in my children. May they always remain in tune with their intuition! Thank you for an amazing list of quotes, Angela! I’m so glad you enjoyed this post. I had fun putting it together too. I’m so happy to hear that you want to pass on some of them to your children too. Chilren use intuition. Adults use reason. That’s a great quote from Picasso too. Thank you for sharing it here. I’m certain you are right too. Kids use intuition while we adults ignore ours. Reminds me to listen to my intuition more! Thanks! How wonderful to meet you. I’m so glad you enjoyed this list. 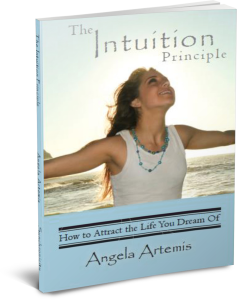 I’m so happy to hear that you will be listening to your intuition more too. I’m going to be a regular visitor here! Love, love these quotes!! It’s hard to pick a favorite! Thanks so much for sharing. I know you are a huge quote person! I’m so glad you enjoyed these. I have loads more intuition quotes too! Quotes can bring us so much wisdom. I like them all, but this one jumps out at me – “Trust yourself. You know more than you think you do.” –-Benjamin Spock. Thank you for sharing your wisdom about intuition. I like that one too. It’s from the real Dr. Spock. I remember my mother having his paperbacks around the house when we were growing up.